Mumbai‚ Delhi‚ Dubai‚ Kolkata ‚ Colombo and Cochin. and a natural talent for identifying and nurturing human resources. 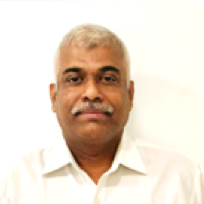 Ashok Gaur has a 29 year long career in the IT industry which includes experience in pre-sales, business development, service delivery, customer relationship management, program management and operations. He has worked in the Americas, Europe, the Middle East and India along with other Asian countries. 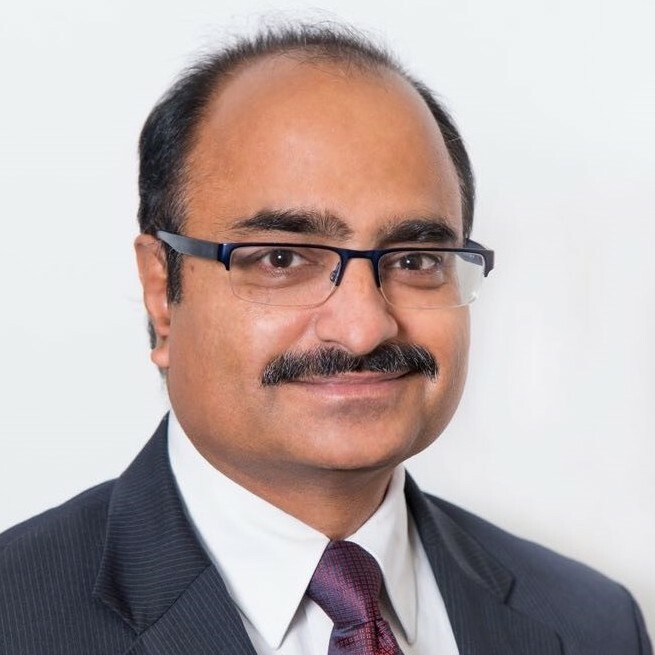 He has a thorough understanding of quality processes and has been involved in multiple implementations of CMM, CMMI and PCMM Level-5 practices. the shipping industry needs and company capabilities. platforms. He looks into the architecture of the products created at iInterchange. Jaleesh heads Container Leasing, Trading and Cargo Management Solutions. 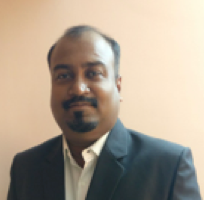 Jaleesh is a Certified Project Management Professional brings with him an overall IT experience of 18 years spread across different domains and technologies. 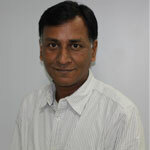 He has managed many larger Programs and heads the delivery team at iInterchange. 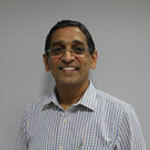 Arun heads Container Data Management and Storage Solutions. 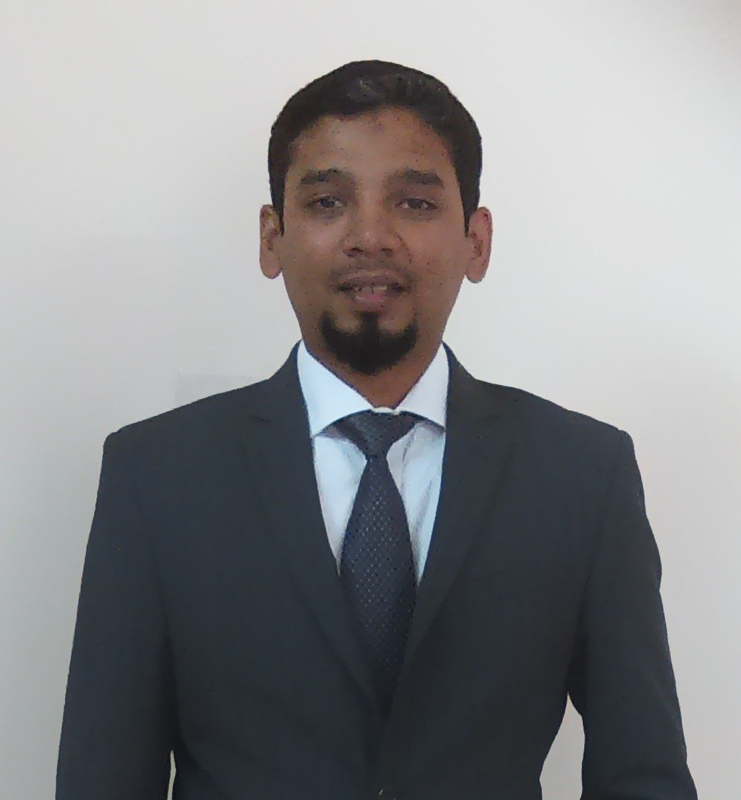 Arun Mohan is a Certified Scrum Master Professional brings with him an overall IT experience of 13 years in Shipping and Logistics domain and technologies. He has managed various products of iInterchange and currently heads the Container Data Management Business Unit at iInterchange. 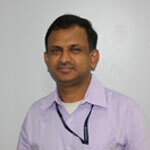 He has also involved in the ISO 9001:2008 and CMMi Level 3 Process Implementation in iInterchange. 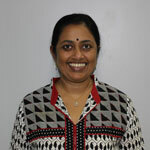 Kumaran spearheads the Quality Process Compliance and Adherence. 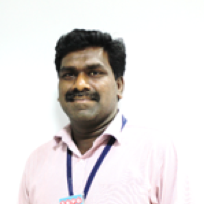 He brings with 16 years of IT experience in Software Testing and Process Management. Specialist in Shipping & Logistics, Banking (Loan Management System) and HRMS domain. Isaac is a Human Resources Management professional with over 30 years of experience in Business Development and Human Resources Management in leading companies in India and abroad. He has also worked as a Consultant for various segments of the market to support their People Practices, especially in the areas of Performance Management, Policies, Rewards & Recognition and Succession Planning. He currently handles the Human Resources, Training, and Administration for the company.